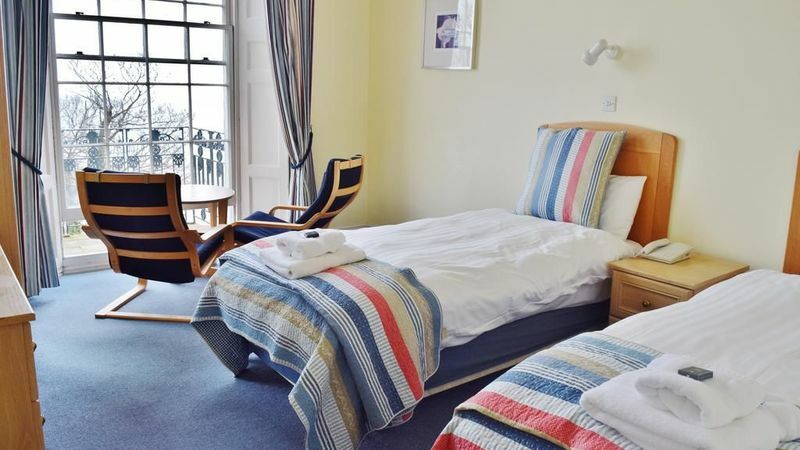 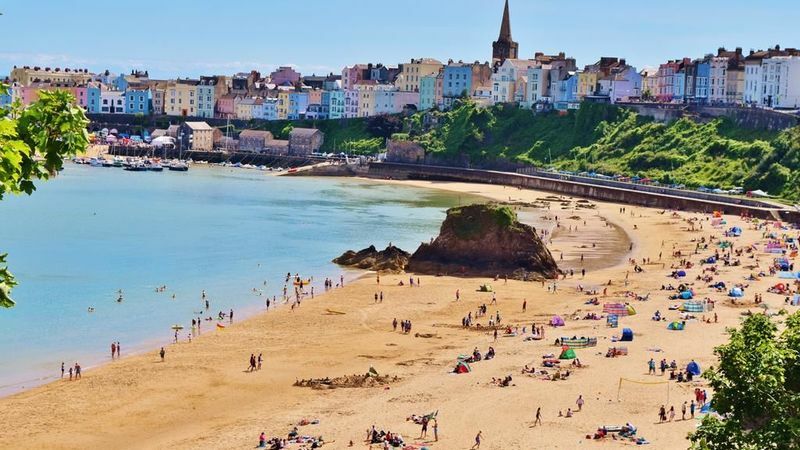 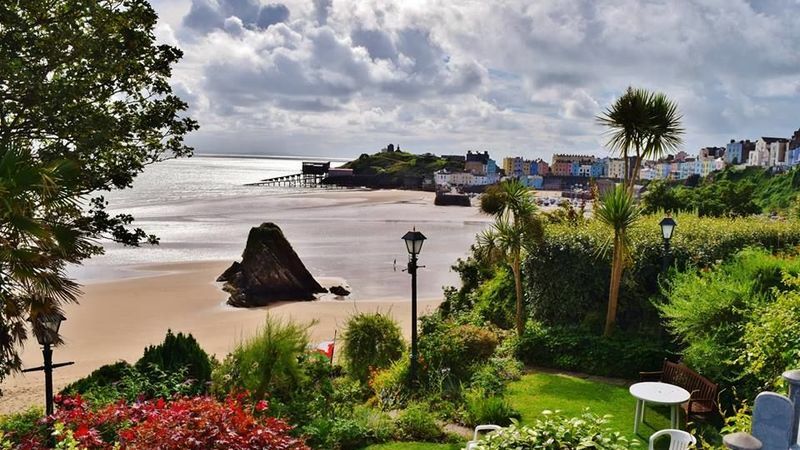 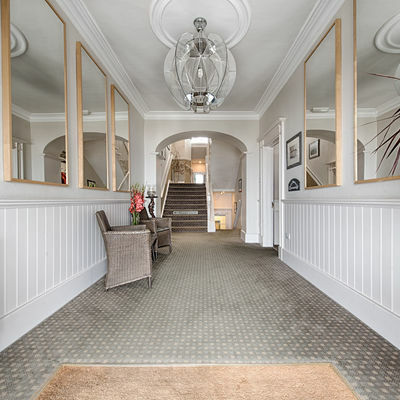 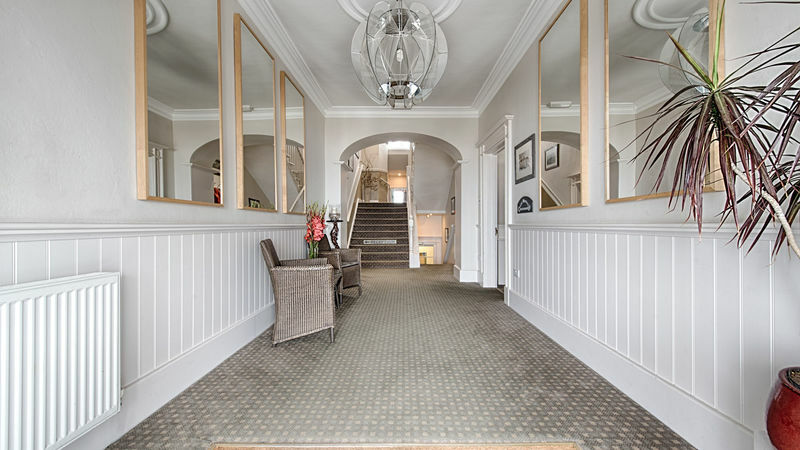 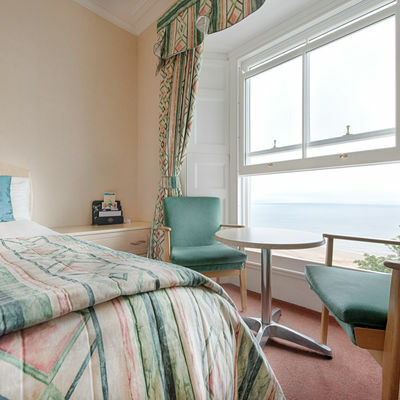 With its spectacular views and prime location above Tenby’s sunny North Beach, The Fourcroft is the ideal place for a coastal break. 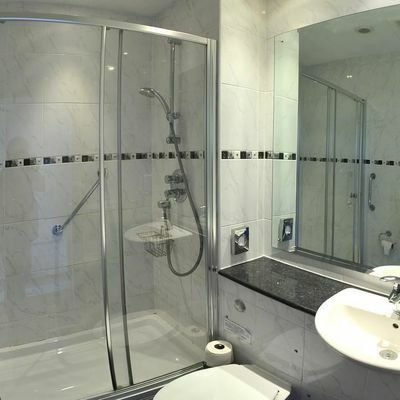 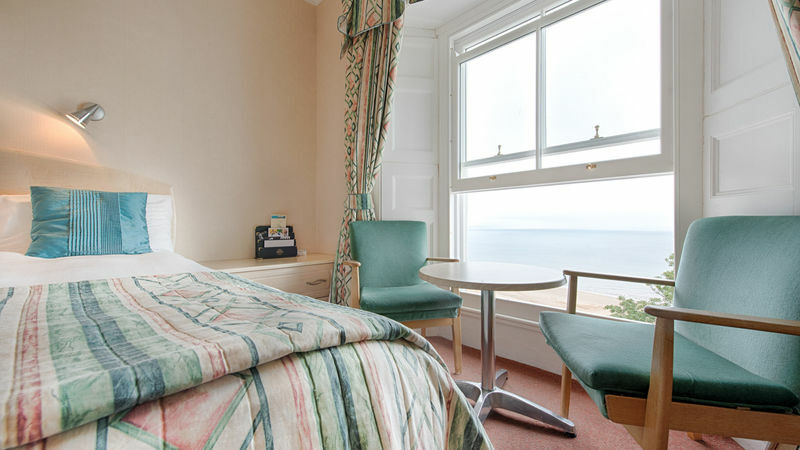 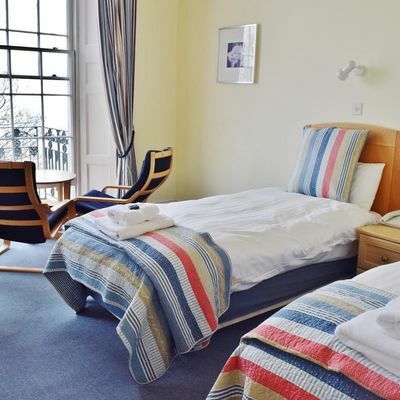 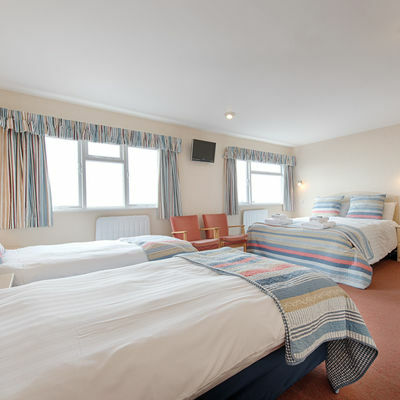 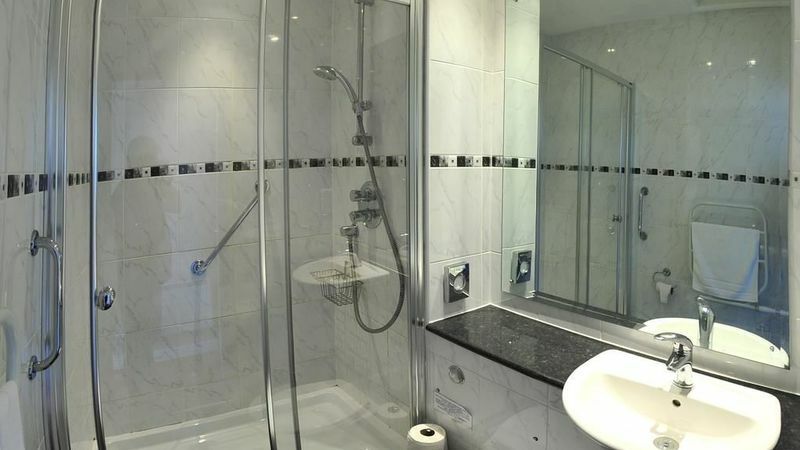 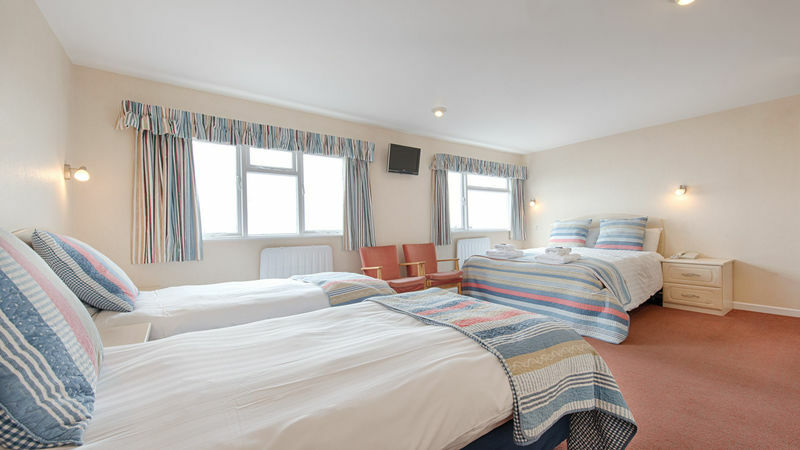 En-suite rooms are complete with complimentary WiFi and tea and coffee making facilities. 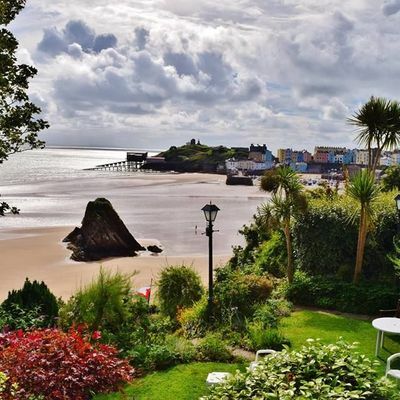 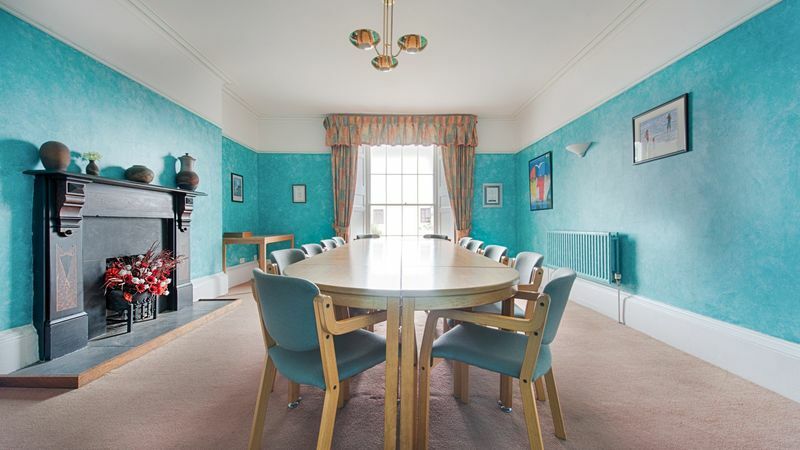 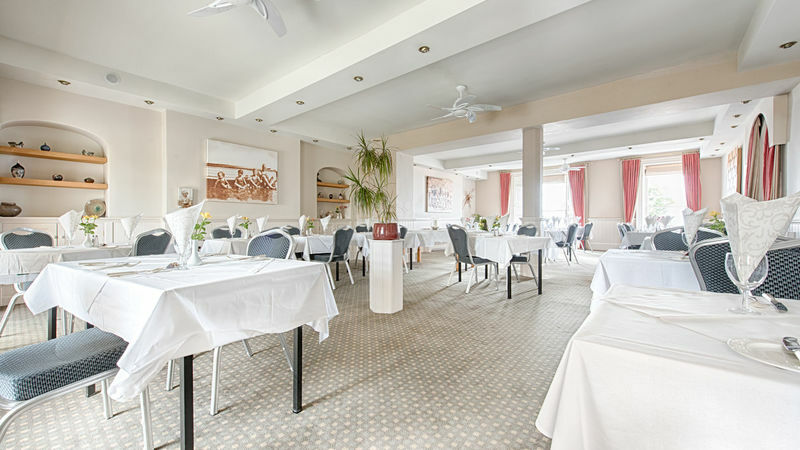 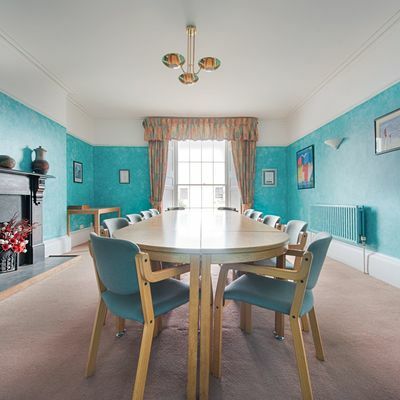 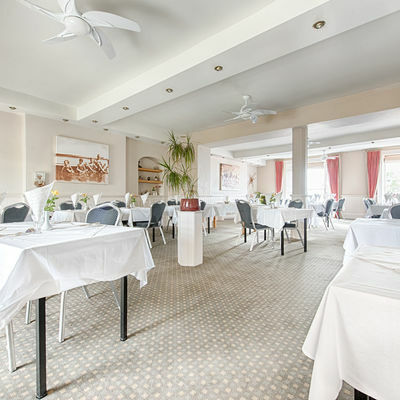 Many have beautiful views overlooking the harbour and Carmarthen Bay. 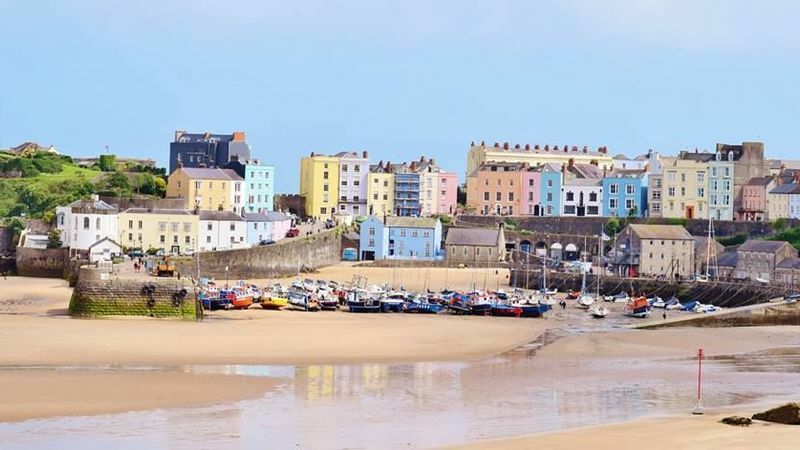 You won’t need to head far to soak up the delights of Tenby. 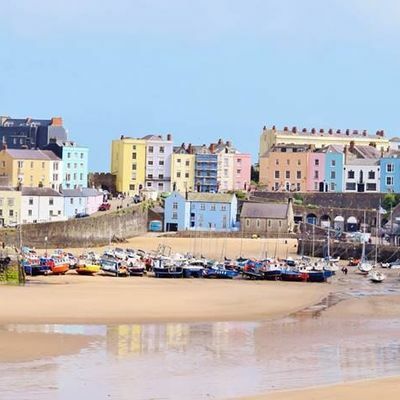 Nestled between Carmarthen Bay and the Pembrokeshire hills, it’s undoubtedly one of the UK’s prettiest towns. 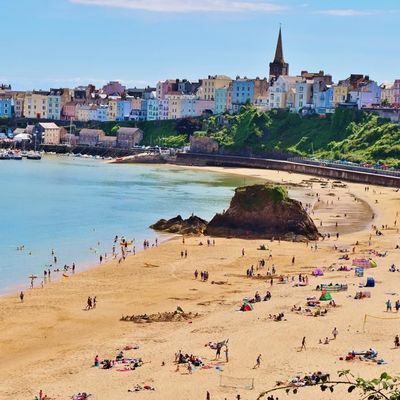 Wander the private pathways down towards the Blue Flag beaches or visit one of the many bars, restaurants and cafes that the Medieval walled town has to offer. 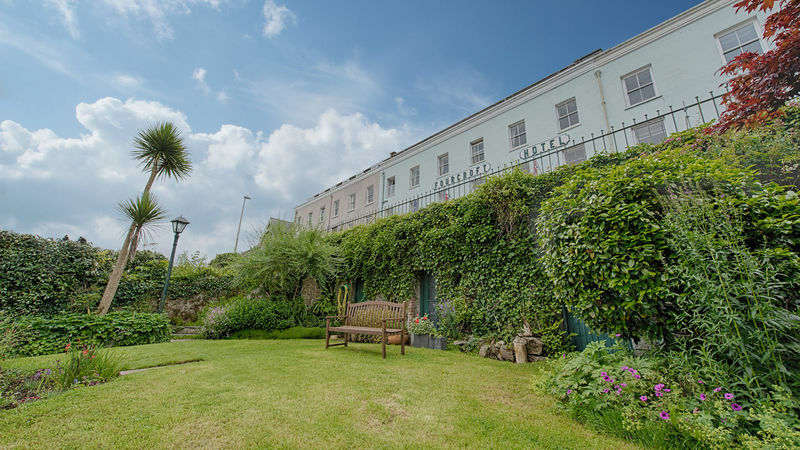 Be sure to make time to visit The Cistercian Abbey on Caldey Island - a popular destination to reach by boat. 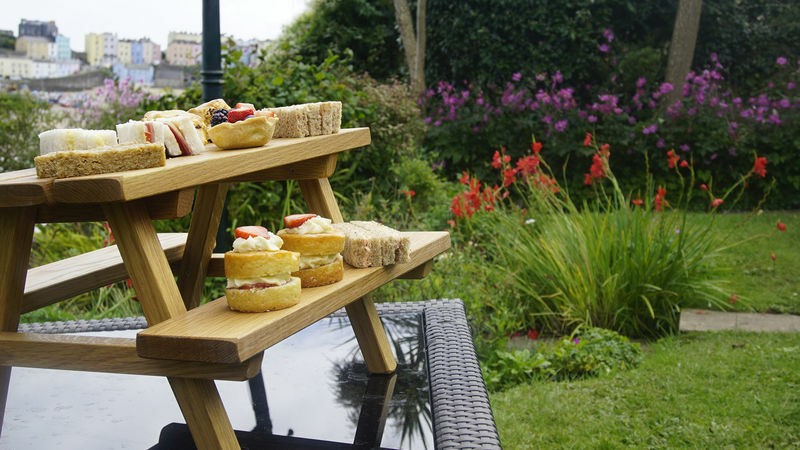 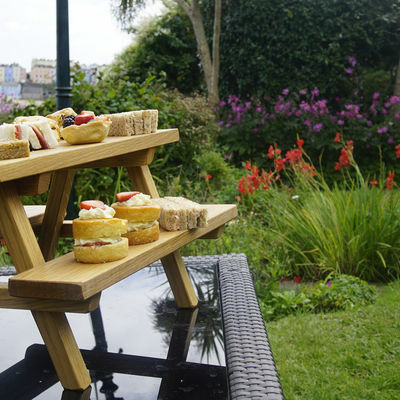 Don’t miss the fabulous food - the afternoon tea is a definite highlight. 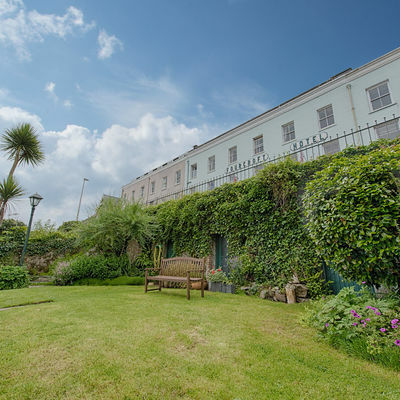 Where is The Fourcroft Hotel?